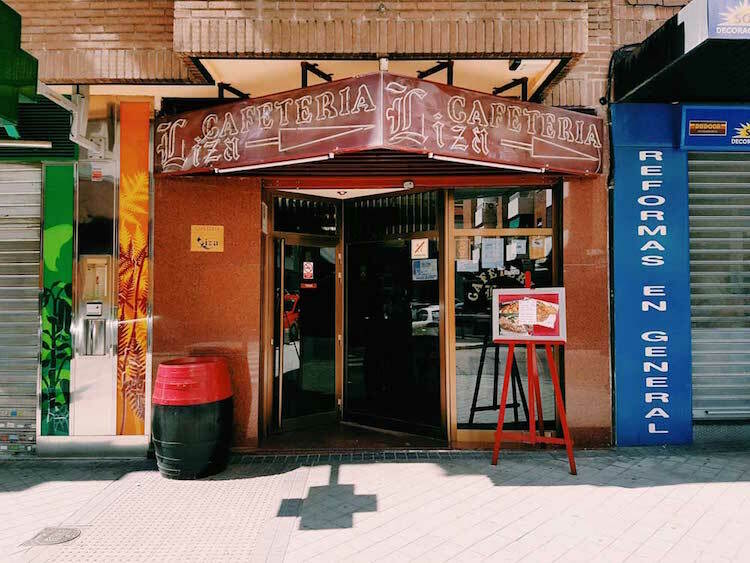 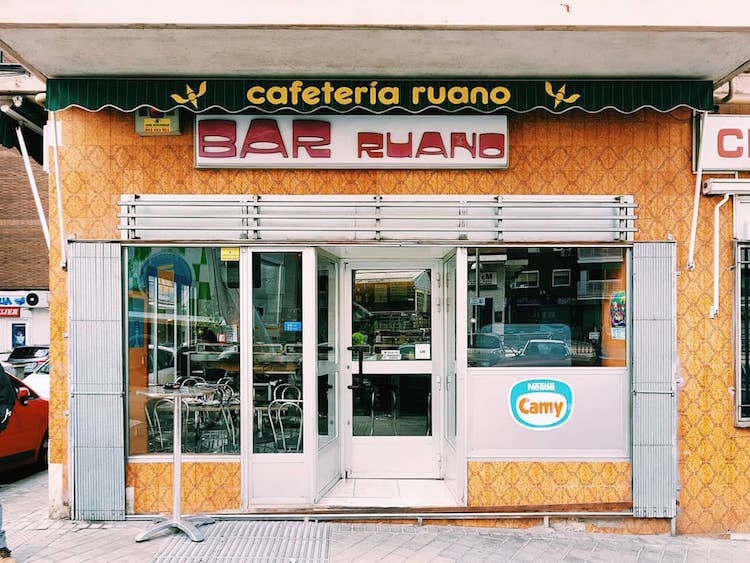 British photographer Leah Pattem (of the Madrid No Frills blog) has been documenting Madrid’s traditional dive bars and cafés for the last two years. 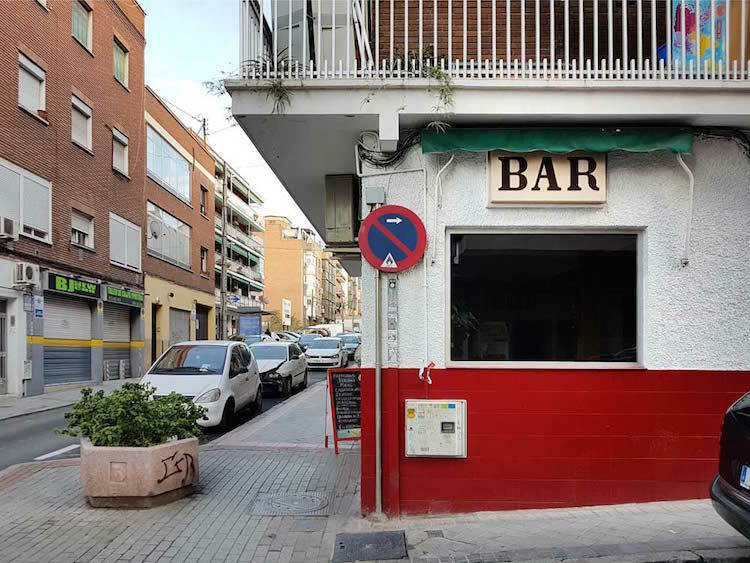 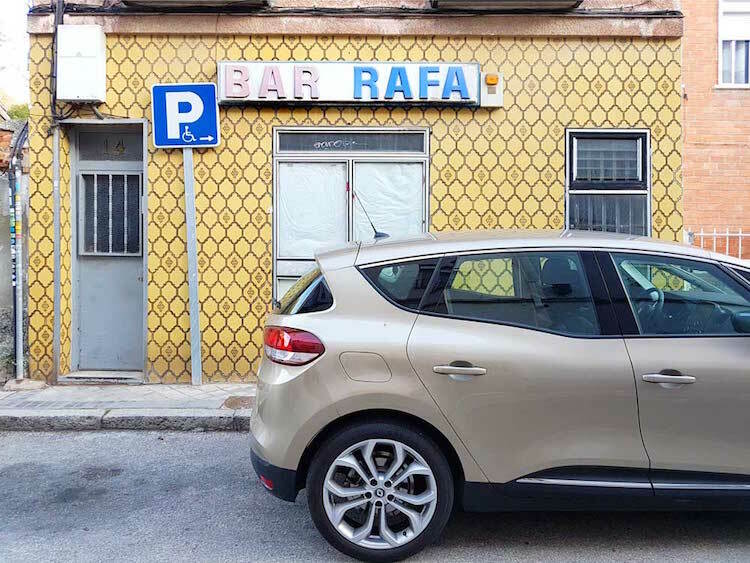 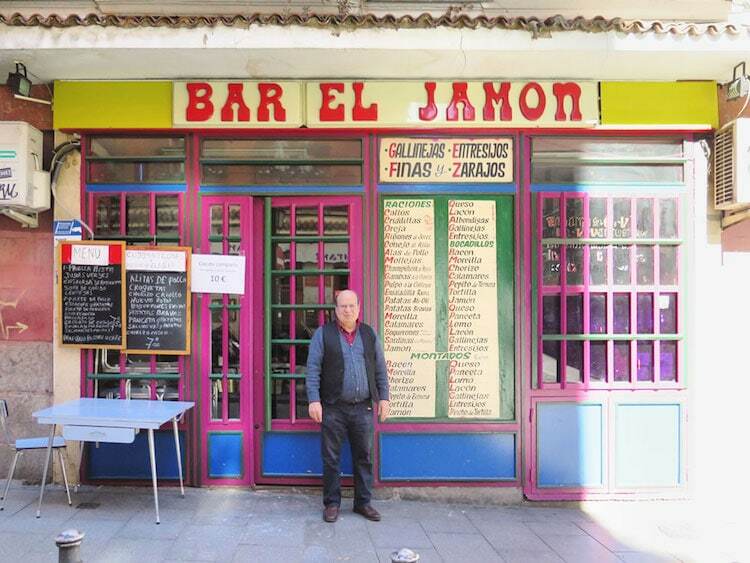 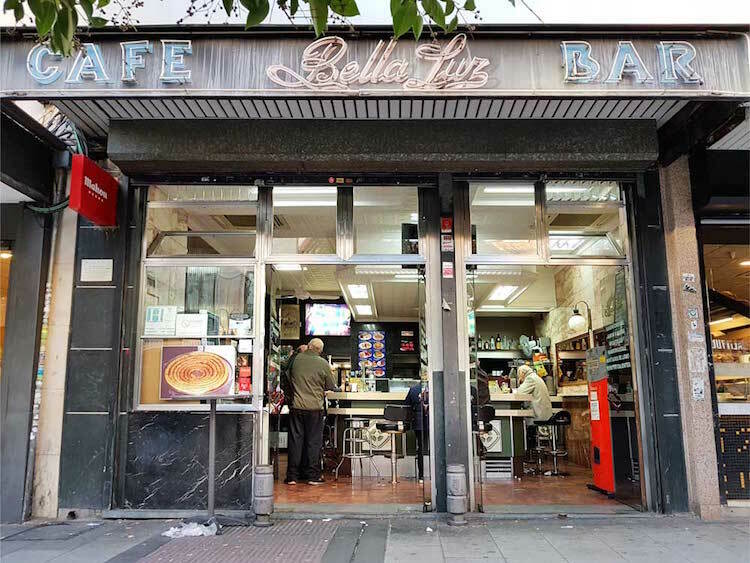 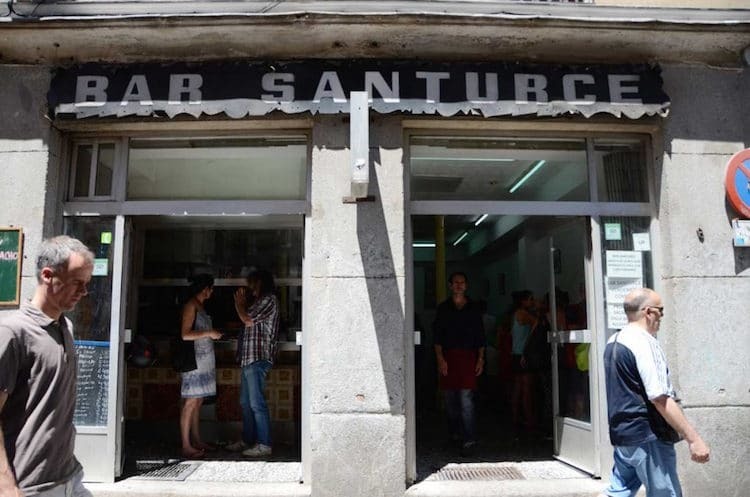 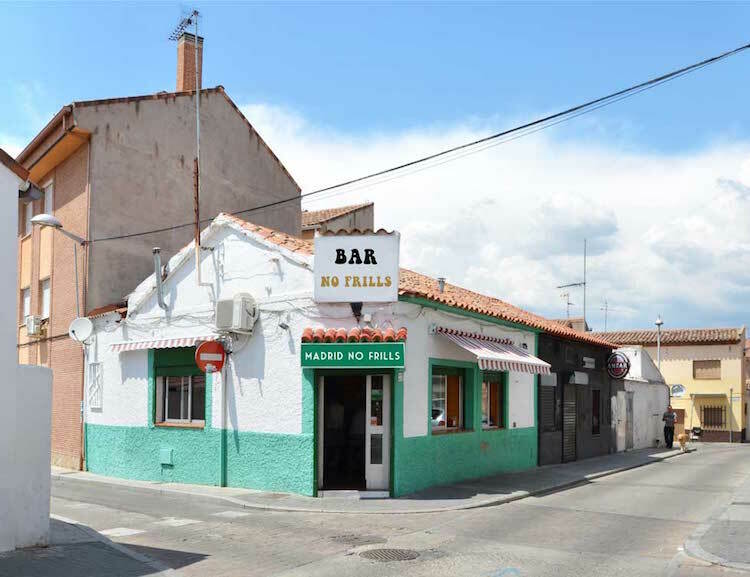 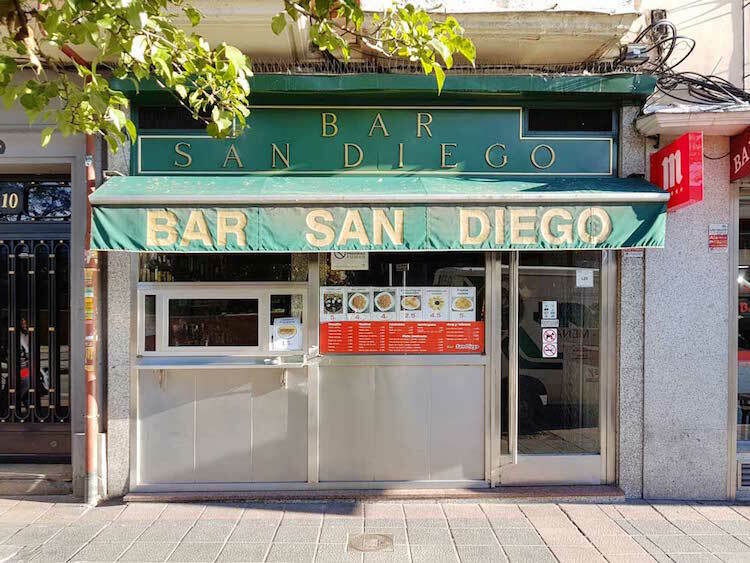 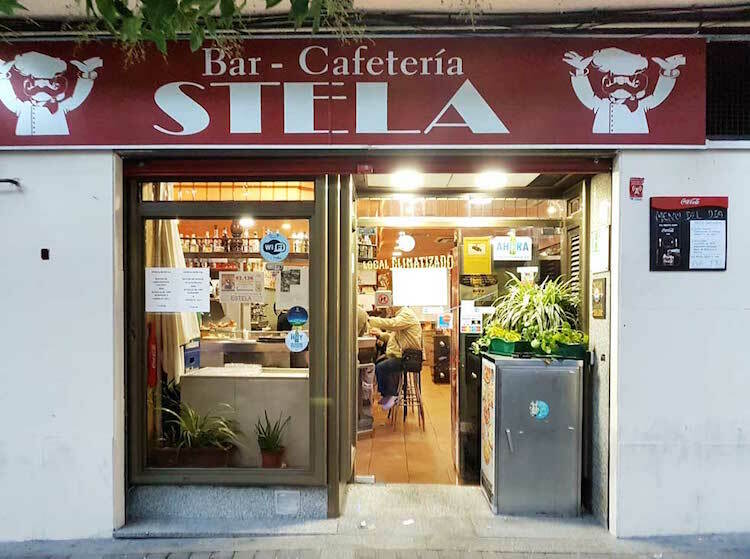 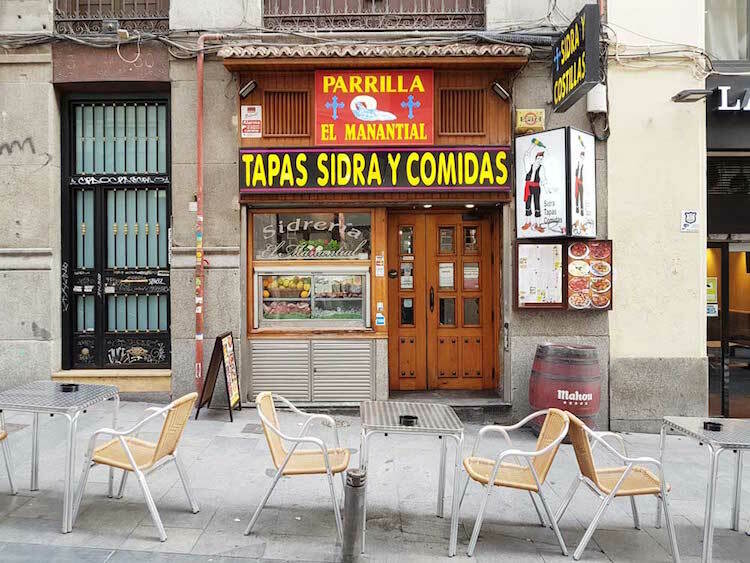 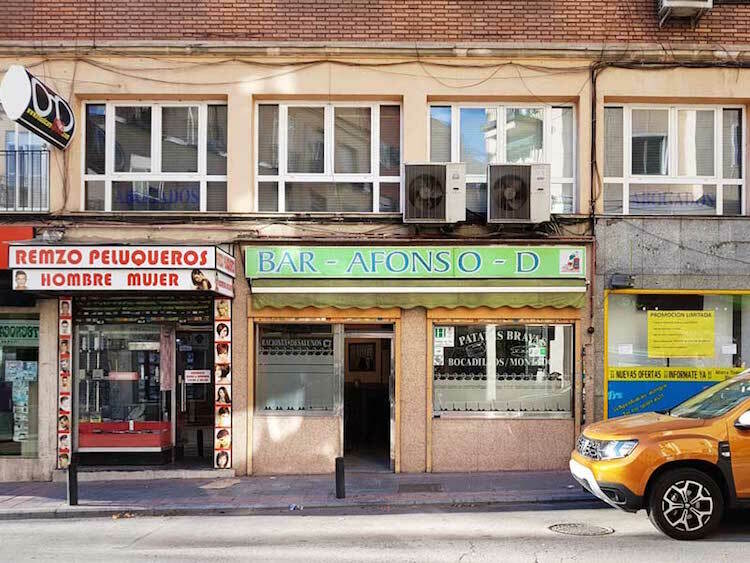 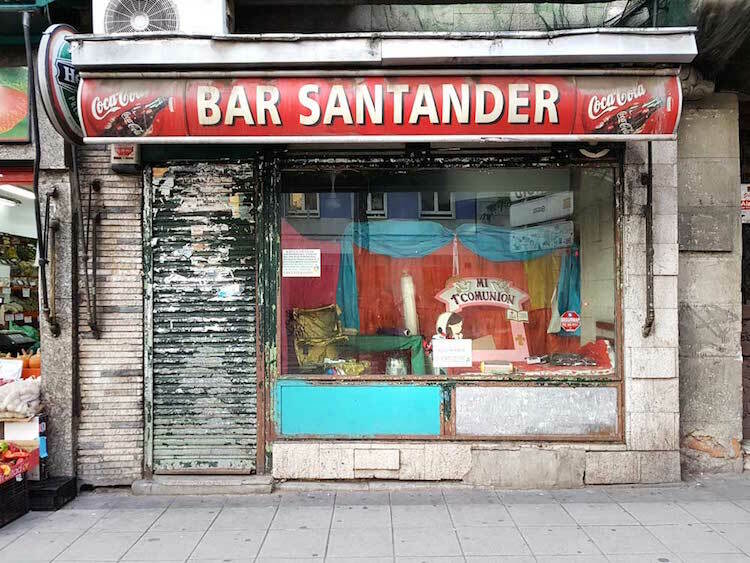 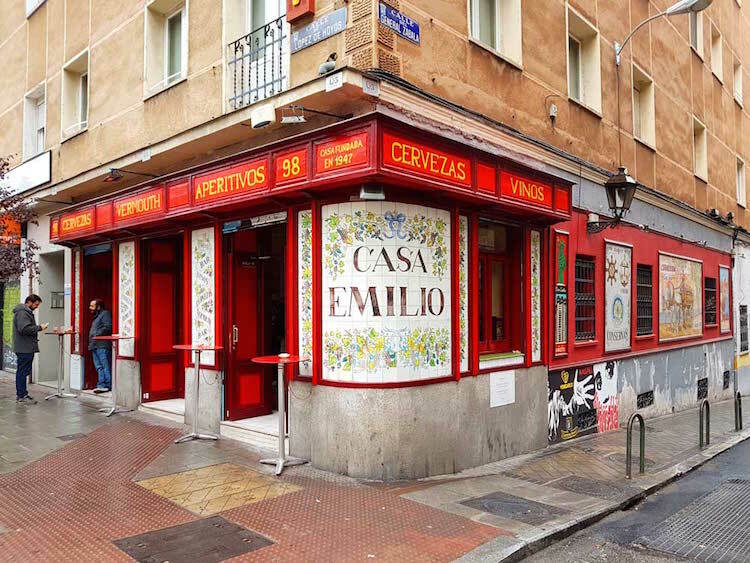 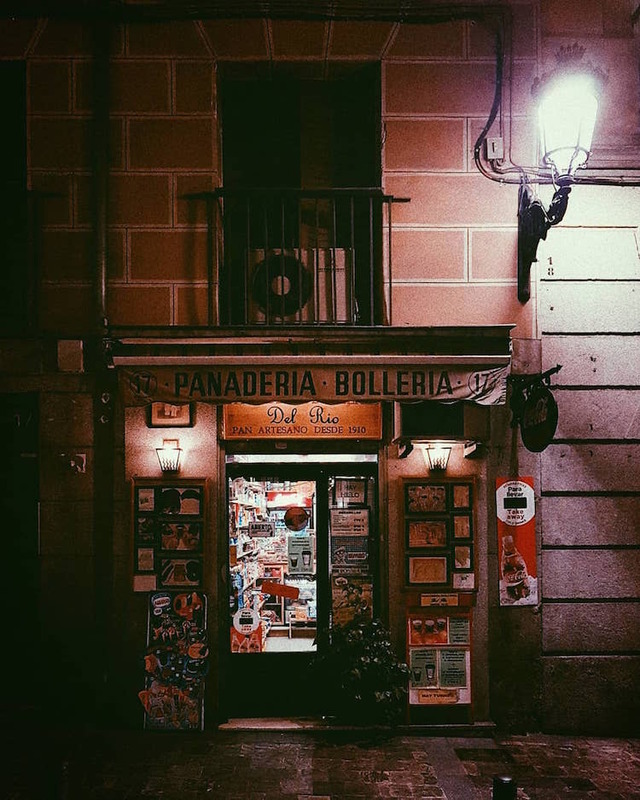 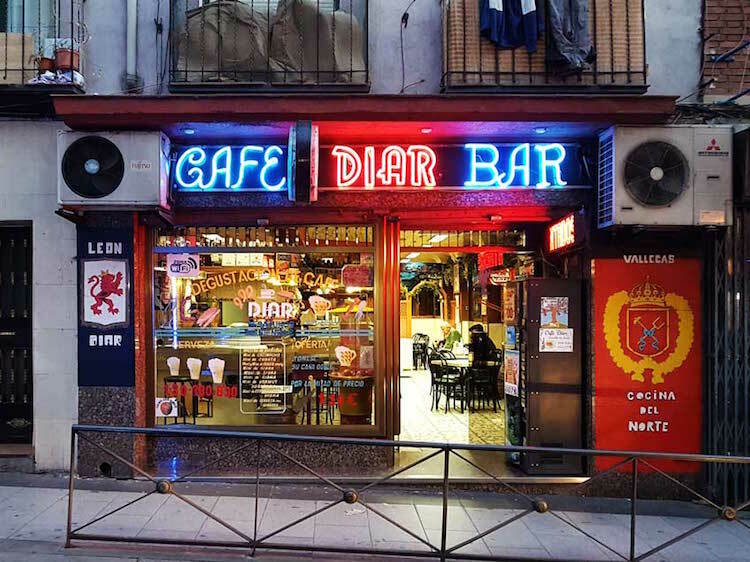 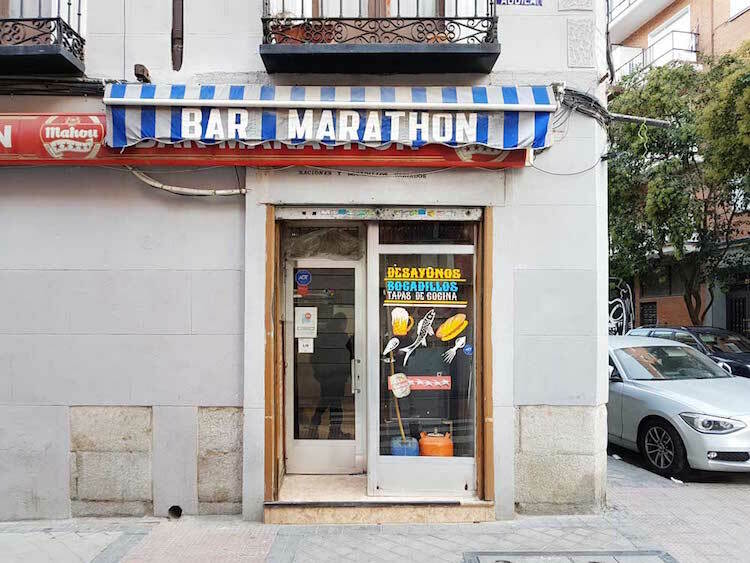 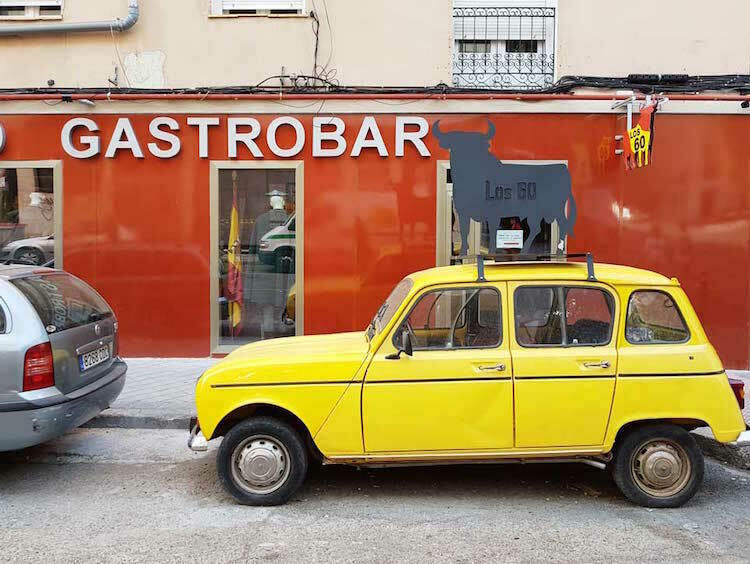 Now with over 100 photos of bar fronts, her series, titled 100 Of Madrid’s No-frills Bars, captures the unique charm of each locally-loved haunt before they close their shutters for good. 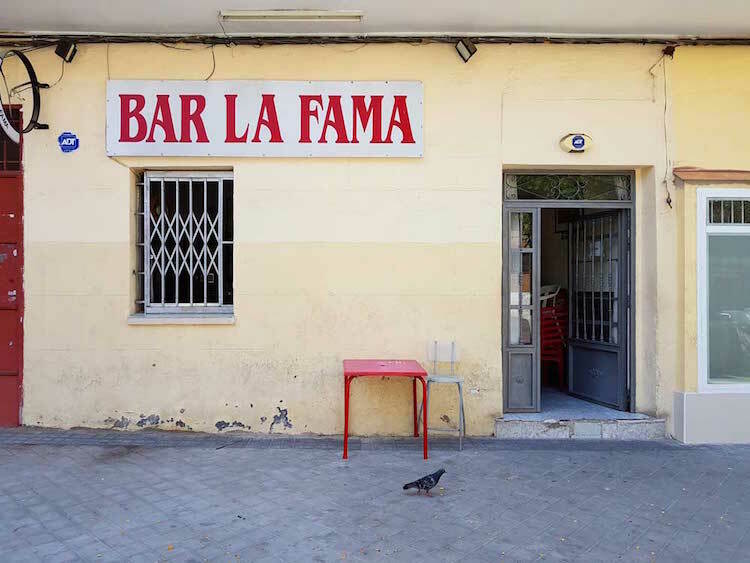 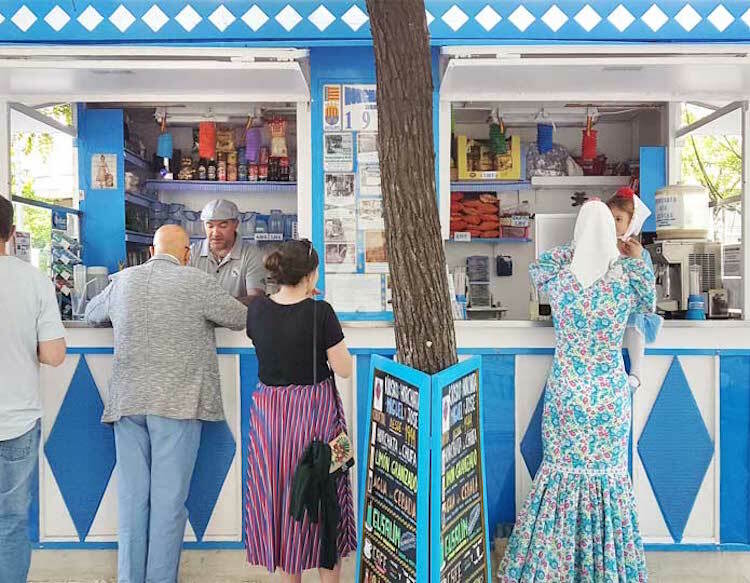 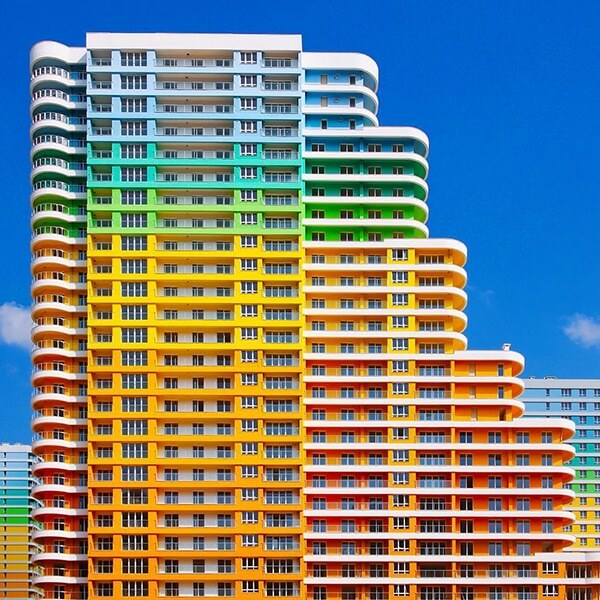 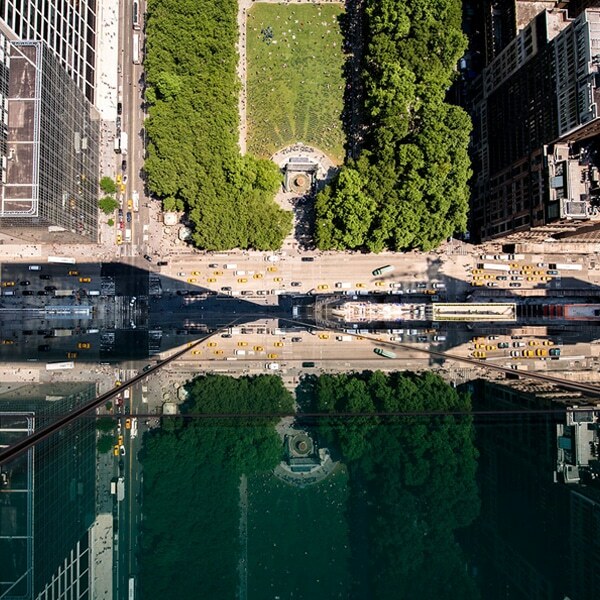 “These bars are special because they underpin local communities,” Pattem tells My Modern Met. 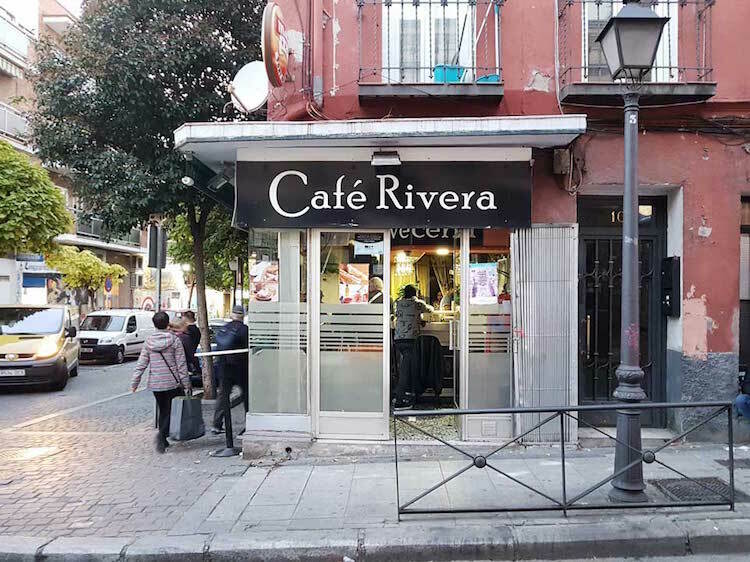 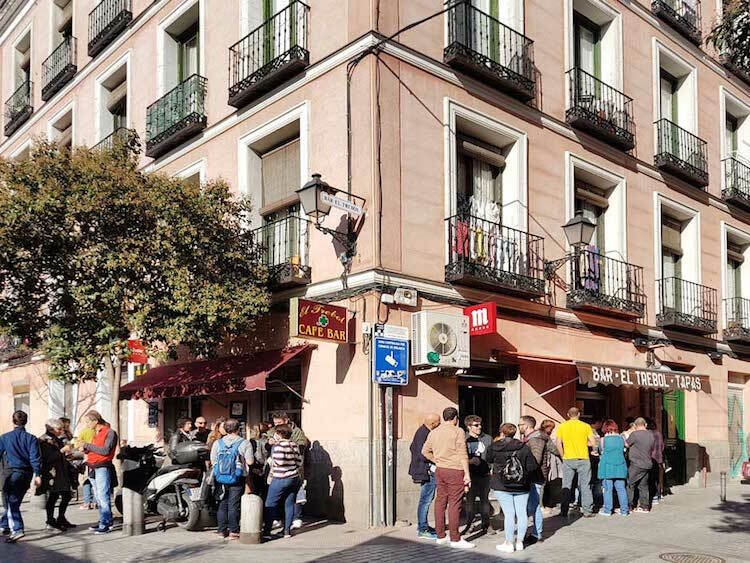 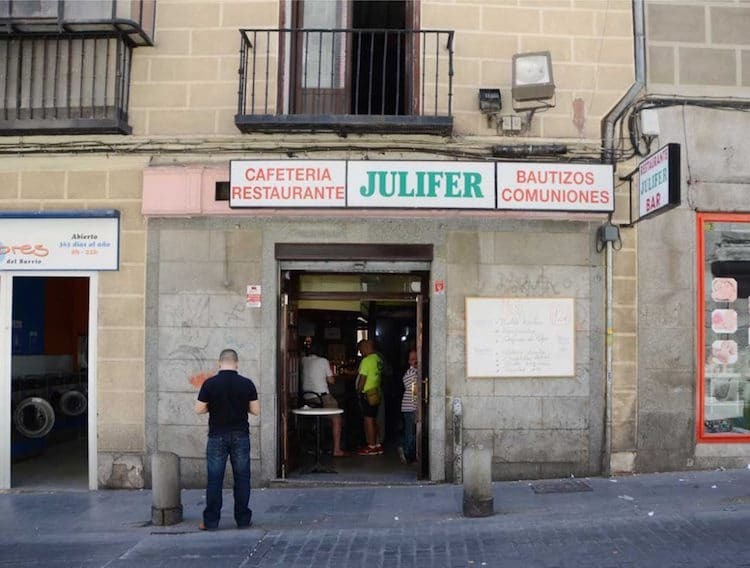 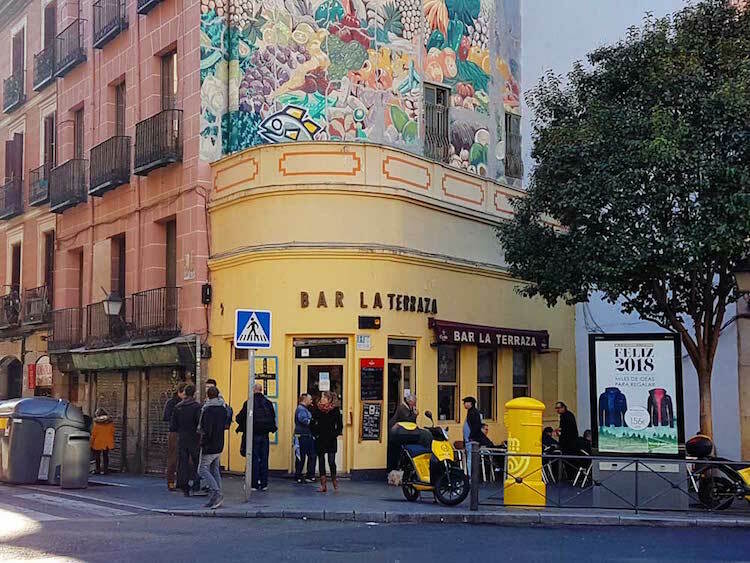 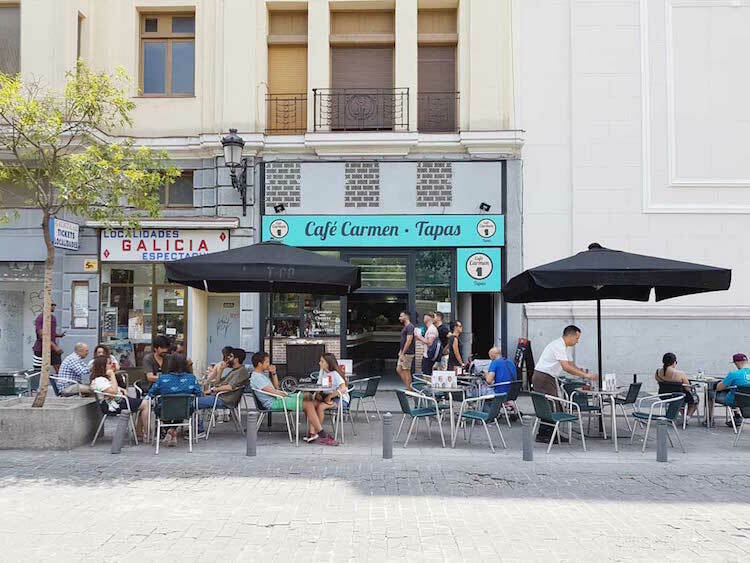 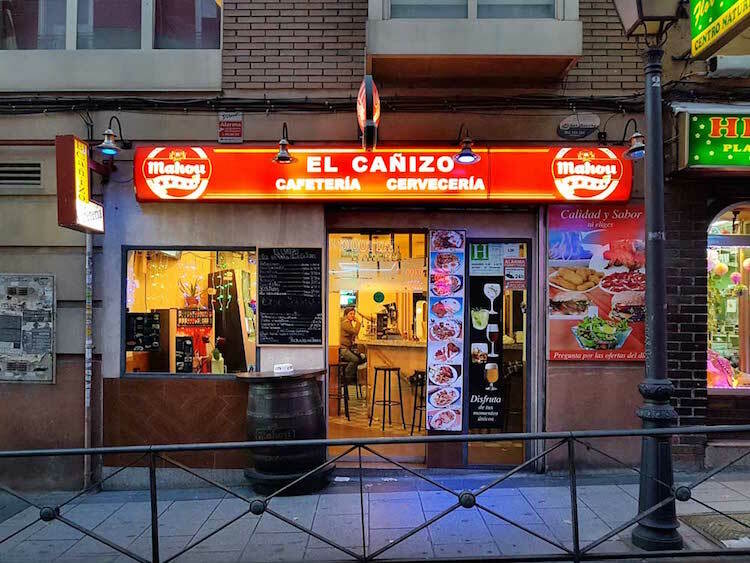 “But due to a combination of increasingly low footfall and soaring rent prices, these bars are sadly closing by the week.” Gentrification is an issue for many cities, but the bustling metropolis of Madrid is changing faster than ever. 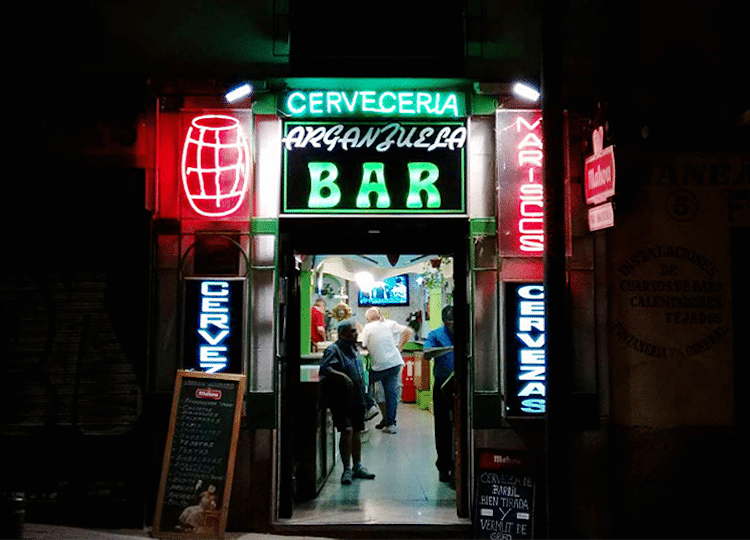 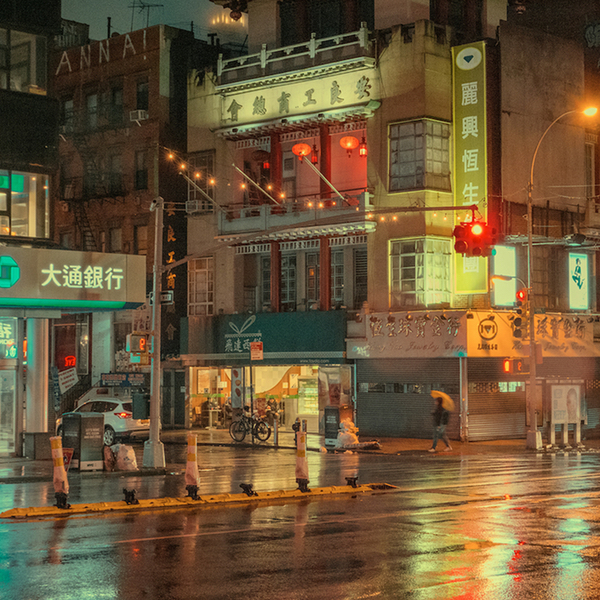 The city’s small, family-run bars can be found on almost every street corner and have been a key part of local culture for many years. 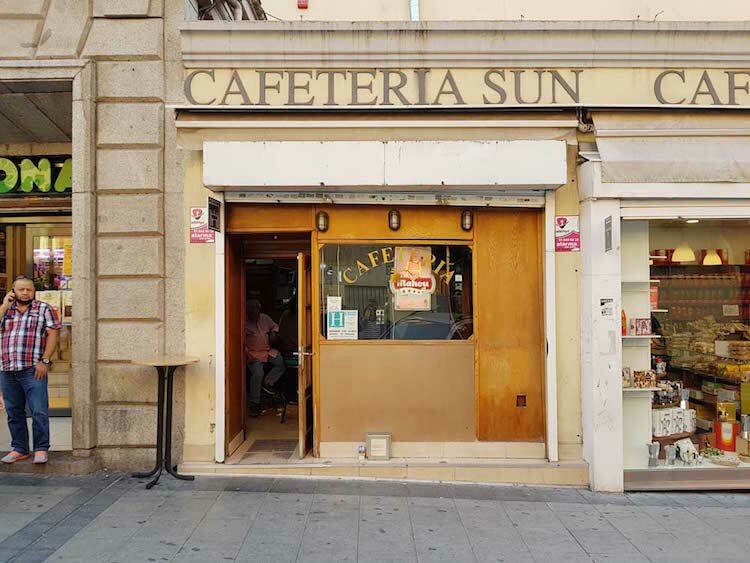 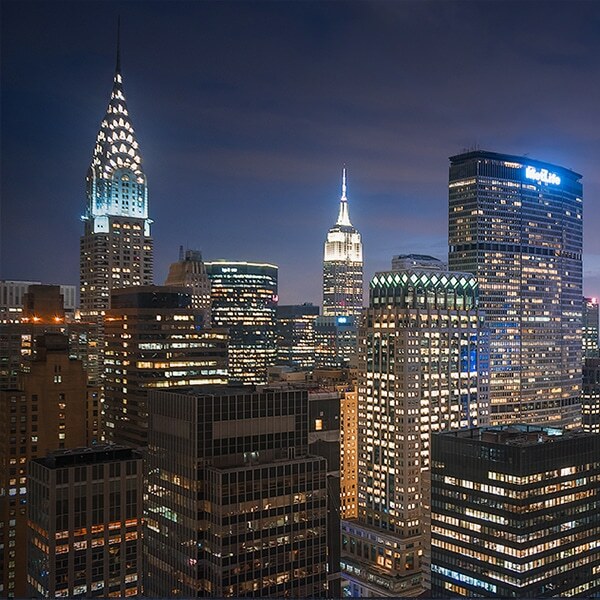 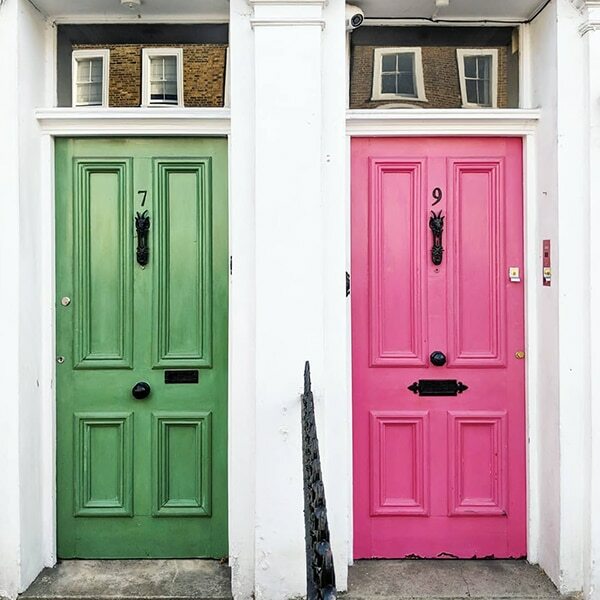 However, today they are being increasingly replaced by modern franchises, leaving small businesses with no choice but to close. 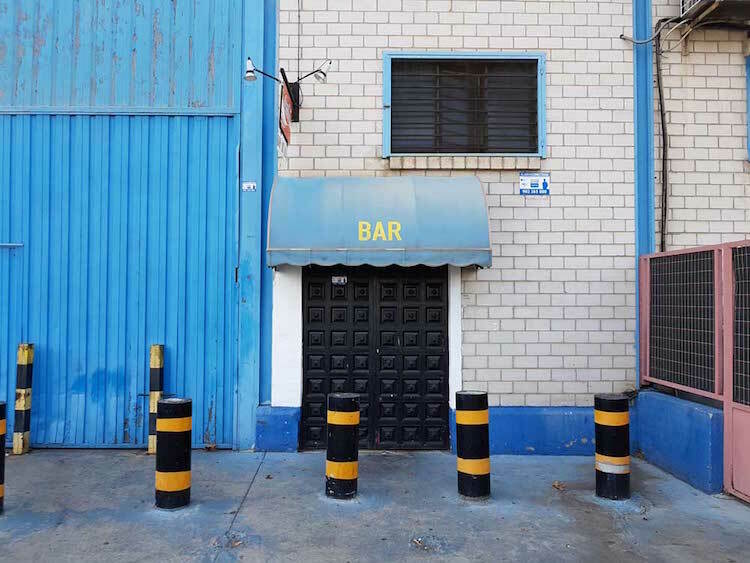 Each no-frills bar looks like it’s frozen in time, with many featuring original hand-painted signs, striped awnings, and retro neon lighting. 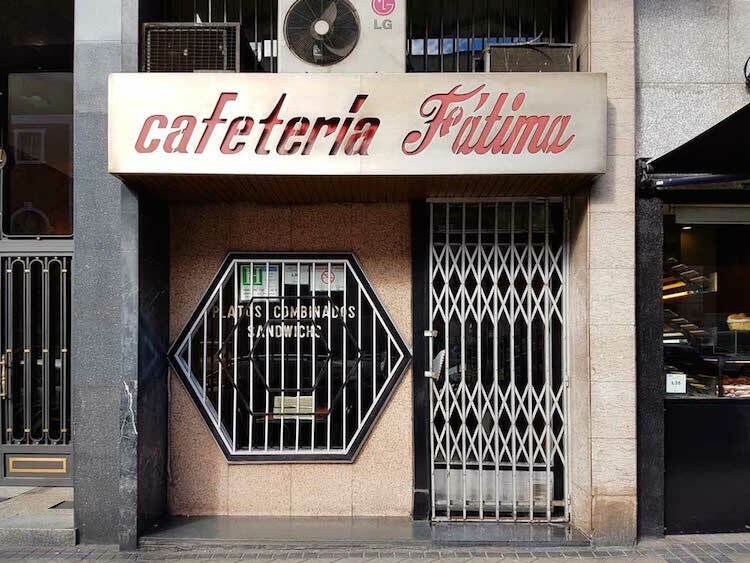 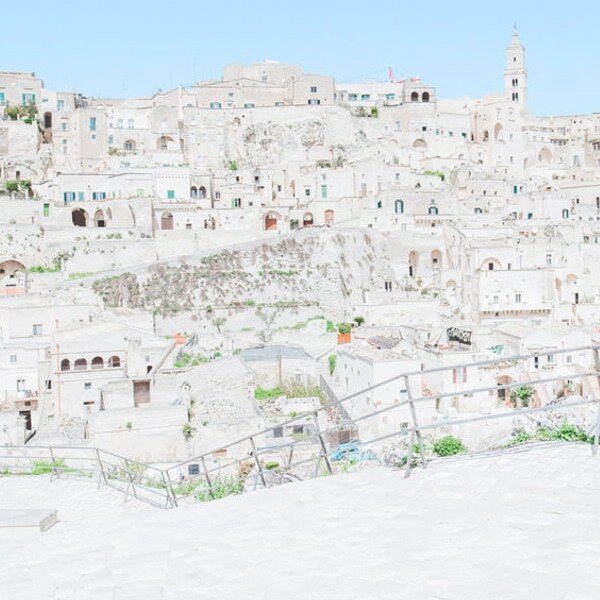 Some of Pattem’s images even show proud owners and waiters standing outside, many of whom are dedicated to serving their community for as long as they can. 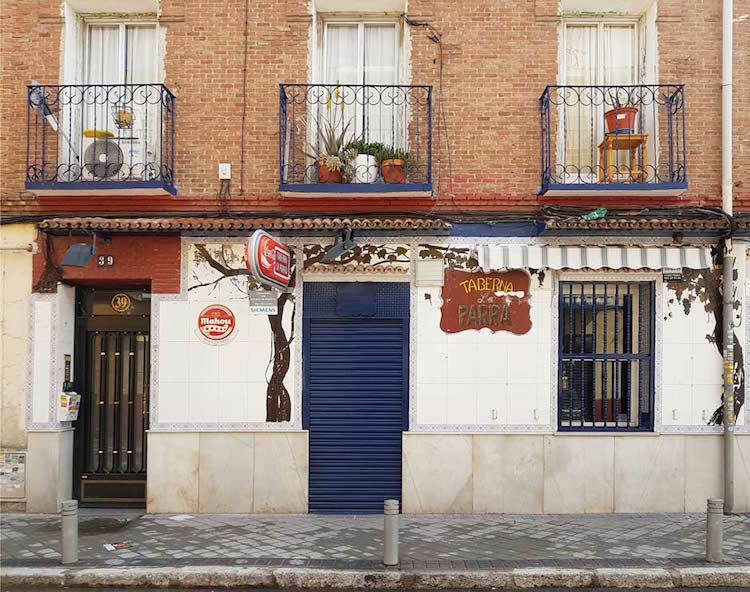 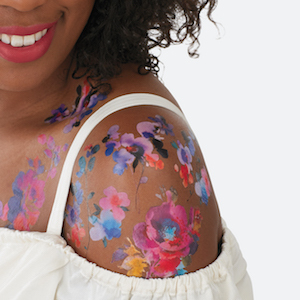 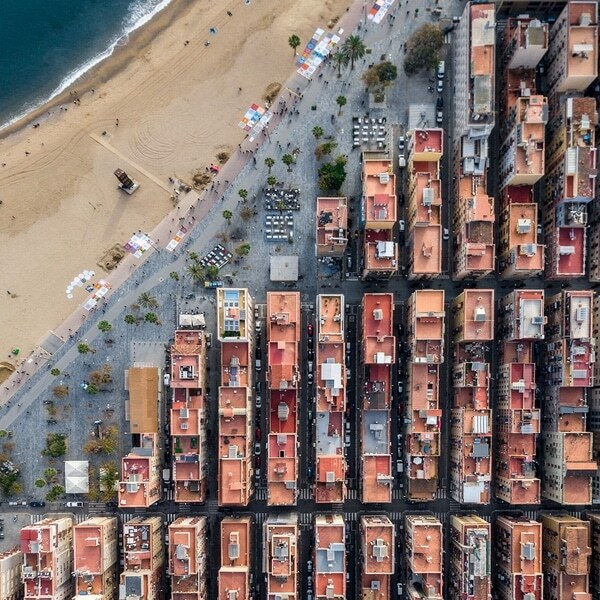 You can see more from the photo series on the Madrid No Frills blog. 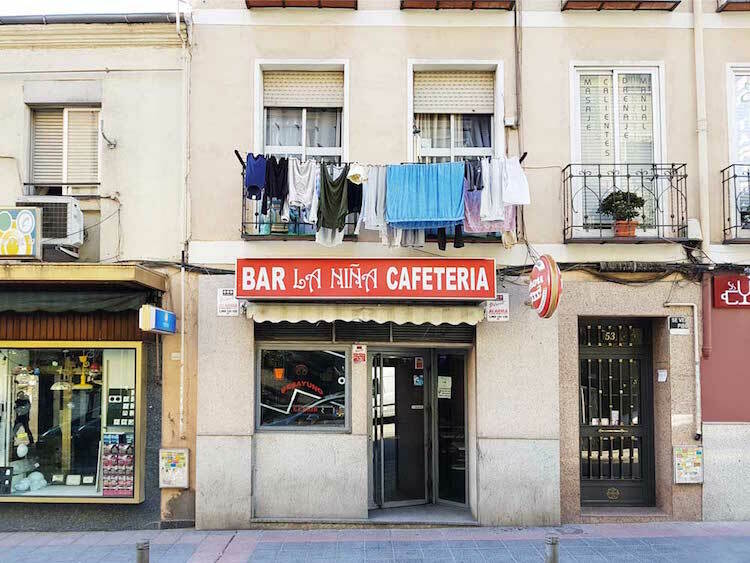 British photographer Leah Pattem (of Madrid No Frills) has been documenting Madrid’s traditional bars and cafés for the last two years. 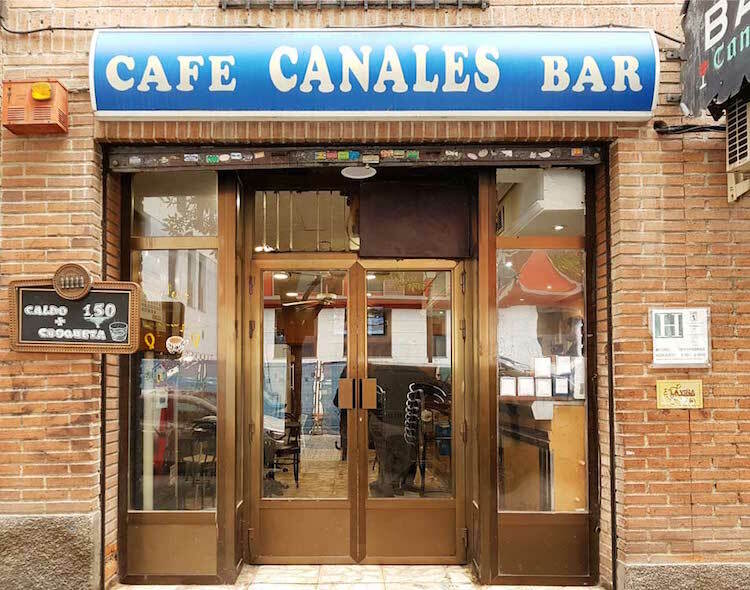 Her series, titled 100 Of Madrid’s No-frills Bars, captures the unique charm of each locally-loved haunt before they close their shutters for good. 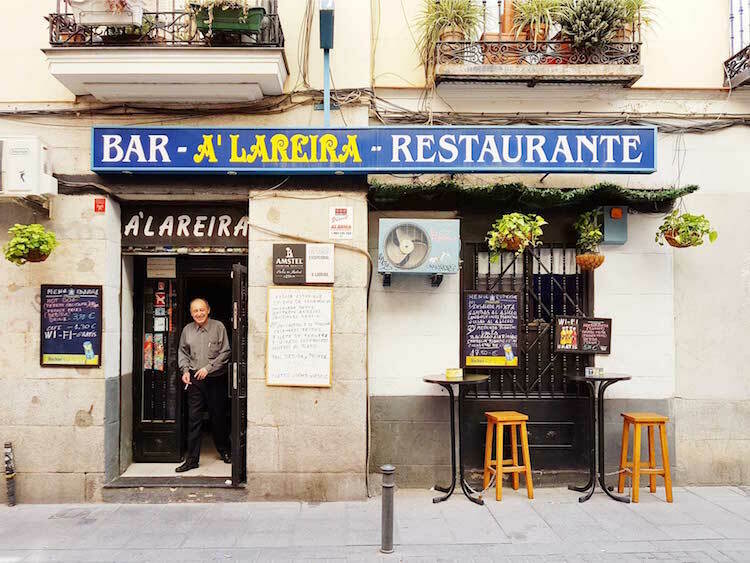 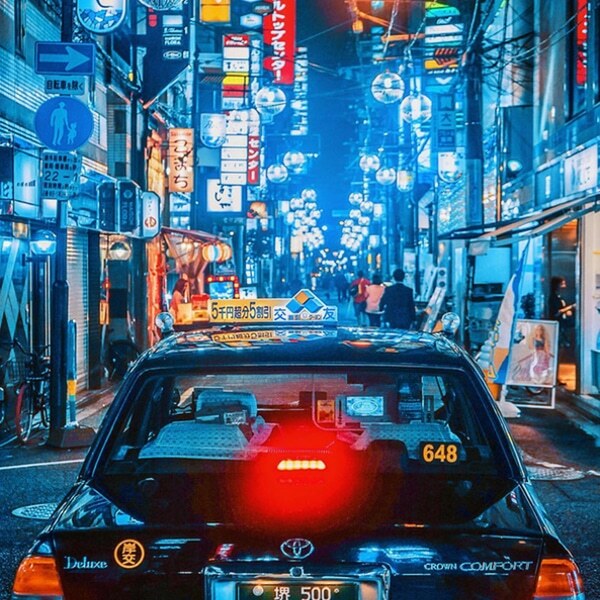 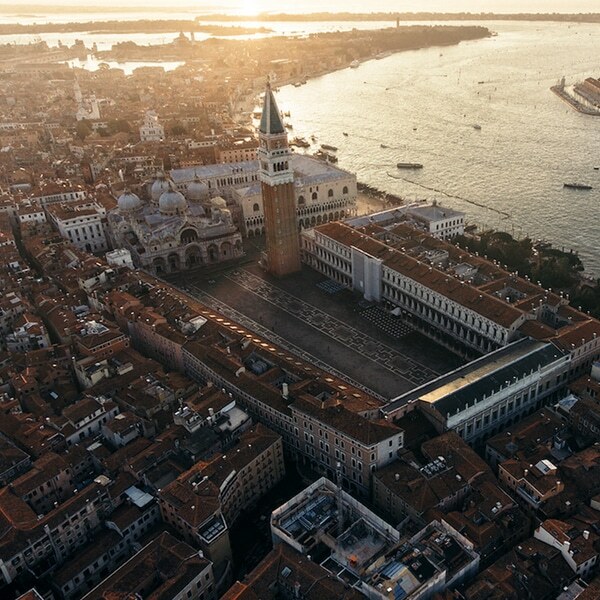 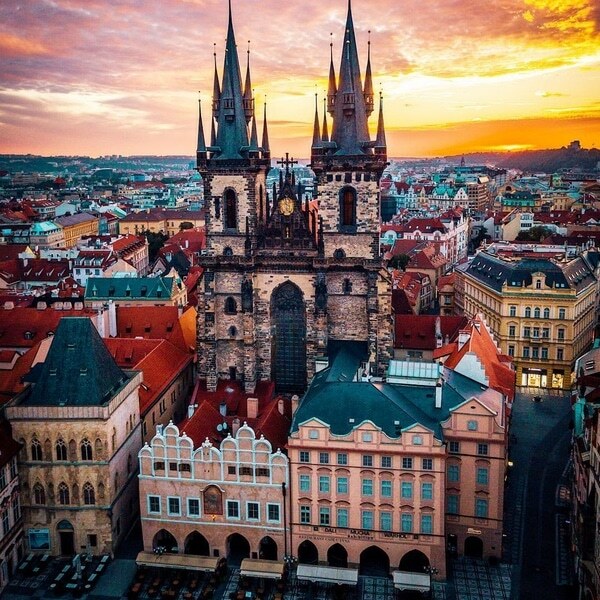 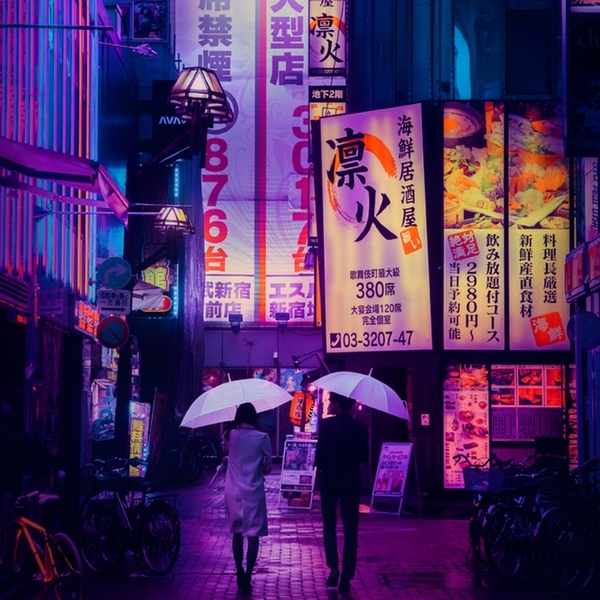 The city’s small, family-run bars can be found on almost every street corner and have been a key part of local culture. 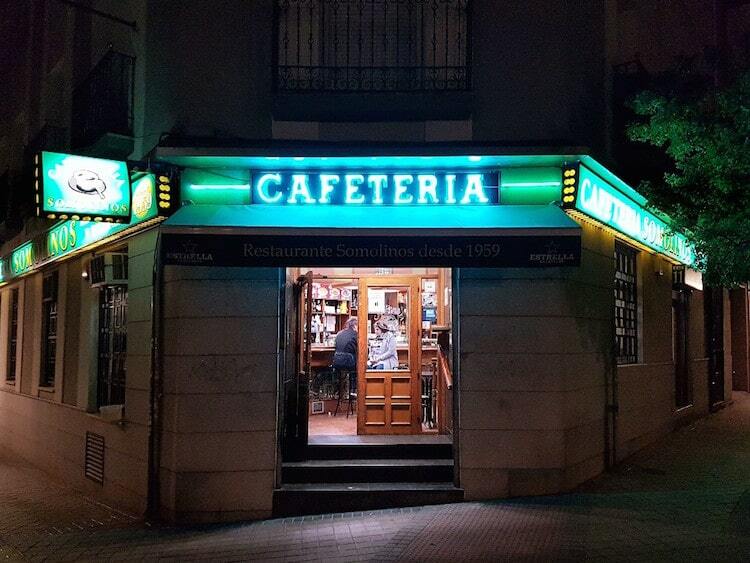 However, today they are sadly being increasingly replaced by modern franchises. 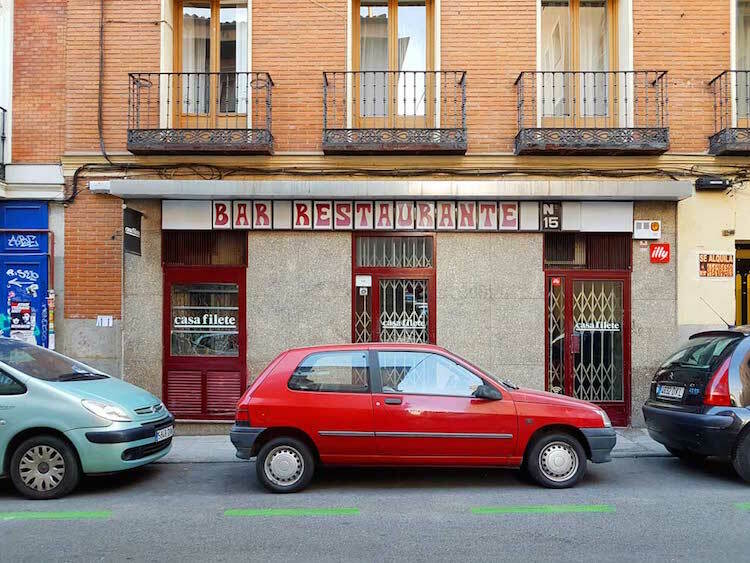 My Modern Met granted permission to use photos by Leah Pattem / Madrid No Frills.